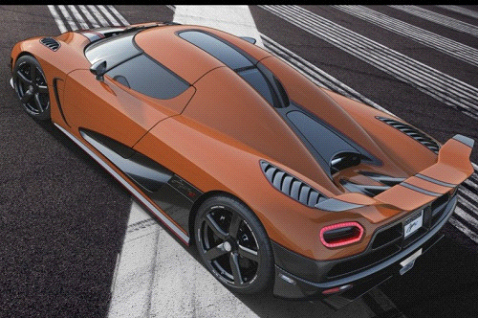 This is a Swedish Koenigsegg, a car från "Skåne", the southern part of Sweden, the world's coolest sports car! An engine with over 1000 hp, more than what you really need. 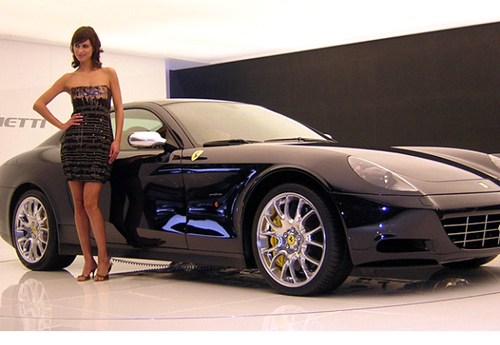 Jaguars also are not bad, although the Indians, Tata Group, has taken over the production. Previously they said about Jaguar that it was the fastest car without brakes. 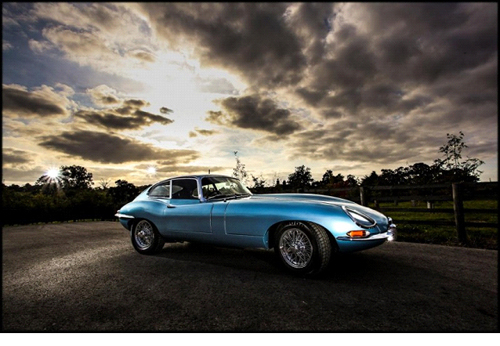 At that time, they struggled a lot with quality and it was best to have two of the same model to always be able to drive a Jaguar. 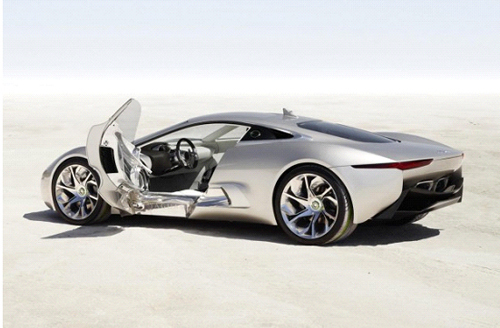 Jaguar C-X75 below. But then you should have good roads to drive on. 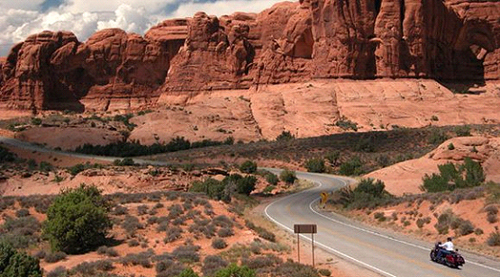 In Arizona and Utah, for example, there are roads with impressive views along the roads. 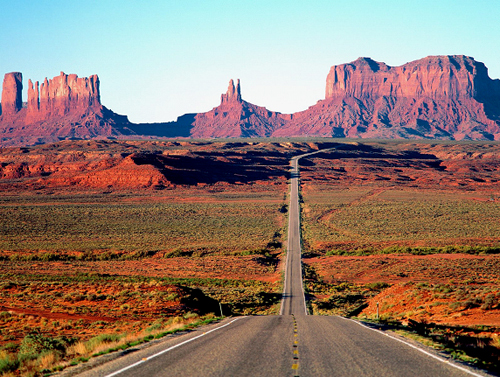 Or how about Monumemt Valley in Arizona. An eroded landscape where old hard volcanic cones stand straight up as monuments. Unfortunately I have not been there. It was best to take it easy here. 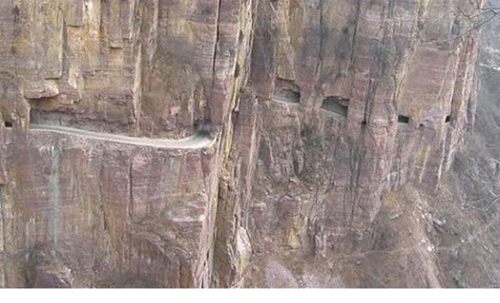 Though one of the coolest roads are probably in China. 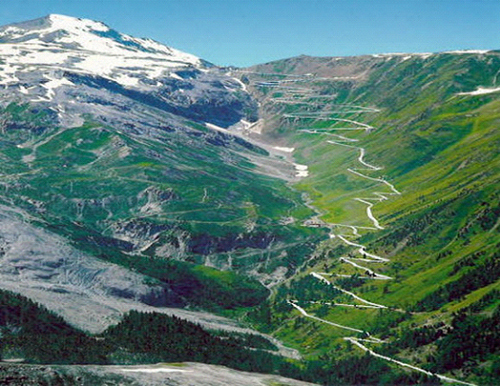 How about this road carved into the mountainside. 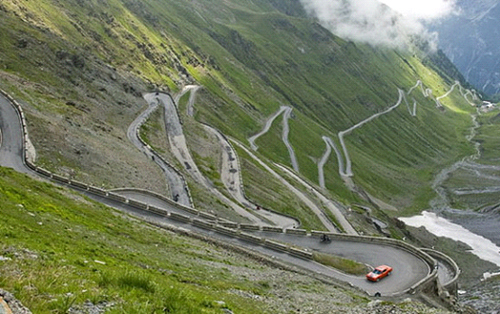 Where shall we go to see many cool sports cars? London, Arab boys with a lot of money in their pockest bring their sports cars on the plane when they go to London in summertime because it's too hot along the Persian Gulf. These Arab guys love western technique so much, camels is not good enough anymore. Today, there are 10 times more cars in Saudi Arabia than there are camels. For this part of their old culture, they don´t have much left, possibly camel races betting om. 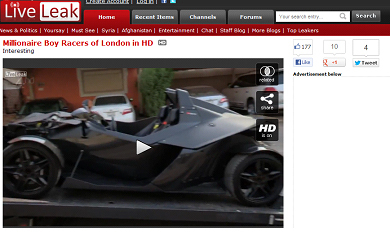 Though the original Londoners are not so fond of these cool cars with a roaring sound that runs late at night. Sometimes you are unlucky. Some forget to get the right insurance paper. 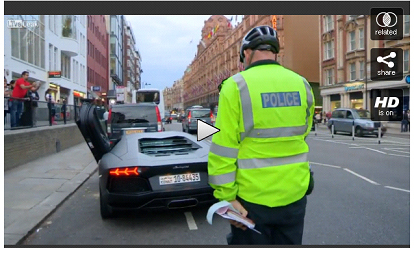 When the right insurance papers is missing there will be another trip for the car. Then one can also shine with a under water carl. 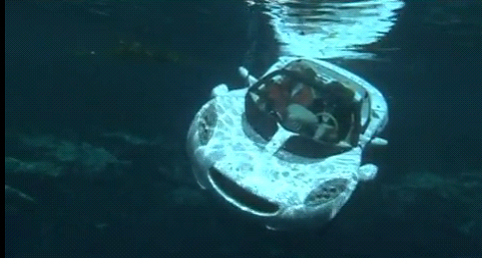 Well it can run on land too.